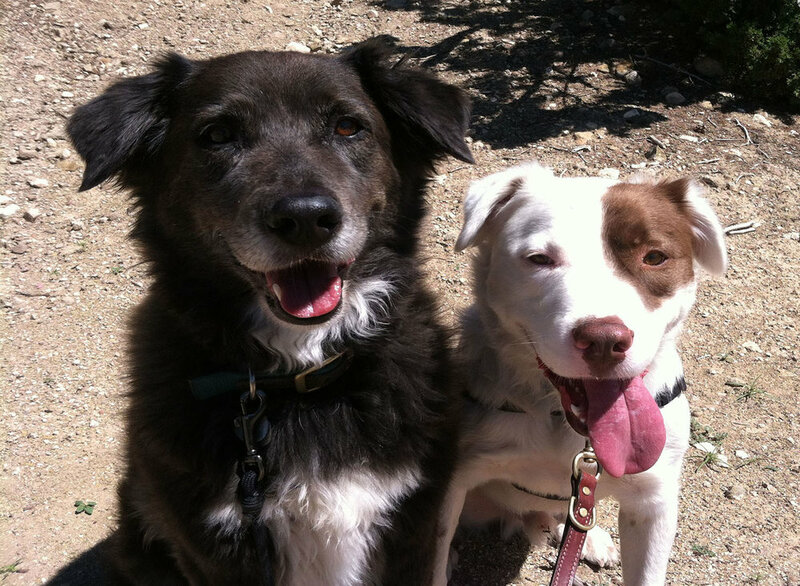 Peaceful Pet Sitters offers Pet Sitting and Dog Walking Services in Santa Fe, NM. We specialize in dog walking. Did you know that just like Dog Trainers and Groomers, Pet Sitters and Dog Walkers in Santa Fe are required to carry a Professional Animal Care Permit? Peaceful Pet Sitters fully supports Santa Fe county regulating our industry in order to raise the standard of care pet owners should expect. Peaceful Pet Sitters is also fully Bonded and carries over 1 million dollars in liability insurance through Pet Sitters Associates. Your pet’s care and the safety of your home is our top priority. We travel to your home to provide pet sitting visits, or dog-walking services. Our clients love the electronic notes and pictures we send at the end of each visit. Dog walking visits are tracked via GPS so you know exactly where and how far your dogs were walked. We will visit your cats in your home while you are away on vacation. Each visit is a about 30 minutes, but we will stay for as long as it takes to make sure your cats are happy, secure and comfortable. Your cats will receive custom care based on their specific needs. We feed, medicate, and clean-up after them; then give lots of love, play, and company. In addition to pet sitting duties, we also care for your home by retrieving your mail and news paper, watering plants, and putting out trash and recycling bins on specified day. Our clients always look forward to the electronic notes and pictures they receive at the end of every visit. Every dog is unique. We will provide consistent daily dog walks that are tailored to fit your dog’s needs. Your dogs will be walked individually, never with a large group of dogs to ensure safety and one on one attention. Our clients enjoy our electronic notes and pictures they receive at the end of every walk. Notes include GPS routes so you know exactly where your dogs were walked. We also offer easy online scheduling and billing. With Peaceful Pet Sitters you know that your pet’s care and the safety of your home is our top priority. After calling our office or filling out our reservation form we will call you back by the next business day. The first step will be setting up your online profile. Then we will schedule a Meet & Greet. During your Meet & Greet we meet your pets and tour your residence. We pay attention to your pet’s daily routines, learn their likes and dislikes, learn where your pet’s supplies are kept and home security routines. We will also review house sitting instructions, payment policies, cancellation policies, and collect TWO working keys. 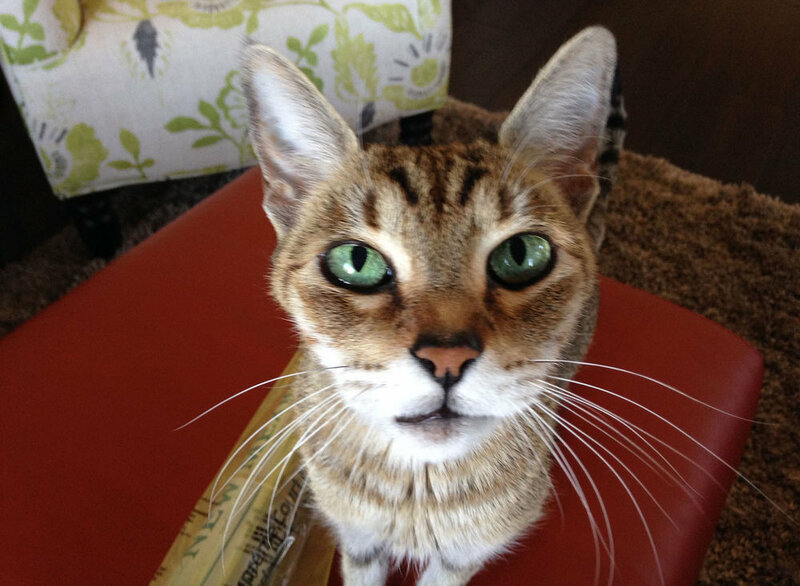 “ Knowing our little cat was in Peaceful Pet Sitters care when my husband and I traveled was incredibly reassuring. It was lovely to be able to travel without worry and come home to a happy, healthy cat. 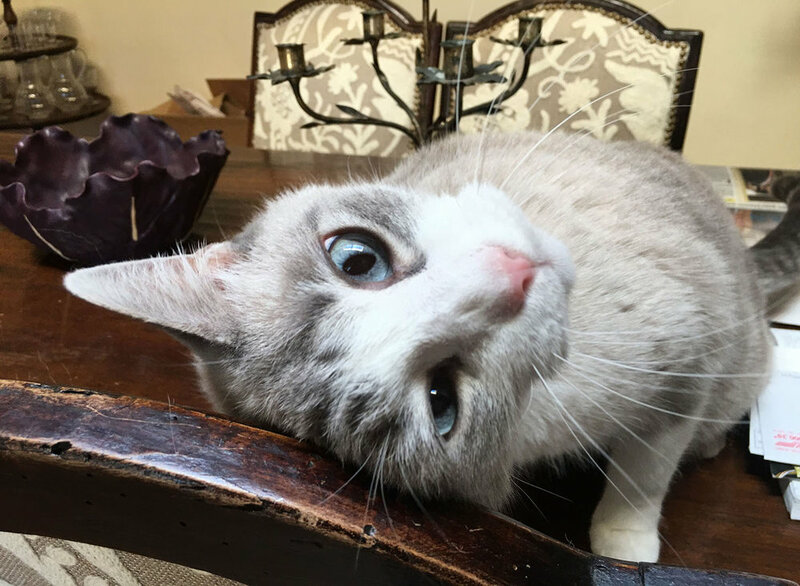 Peaceful Pet Sitters really understands how to work with, care for, and connect with animals - thank you, Peaceful Pet Sitters!